Have you a new name on your Christmas shopping list this year? We’ve taken the hard work out of shopping around by giving you the heads up on some of the most gorgeous gifts getting around for the littlest of people, newborns! With the full force of summer just around the corner, Bright Star Kids has your baby’s wardrobe needs sorted with their super cute organic cotton Apple Of My Eye range. 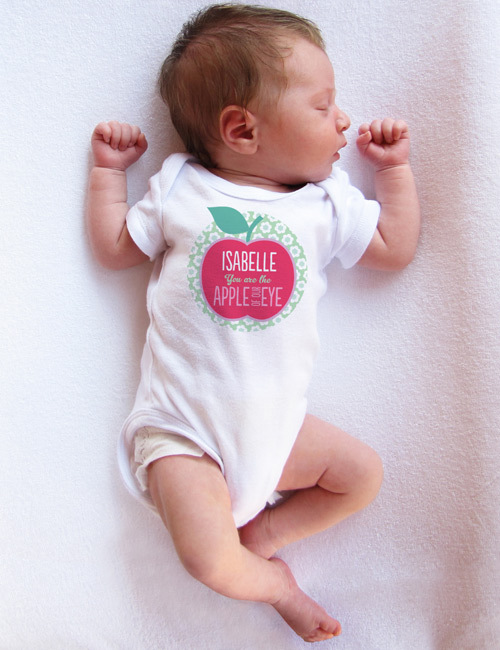 Add a special touch by personalising your garment with the name of your own apple of your eye! Apple Of My Eye Romper is priced $29.95 from Bright Star Kids. The sweet robin bird isn’t typically known to rattle, but we love this particular one that does! 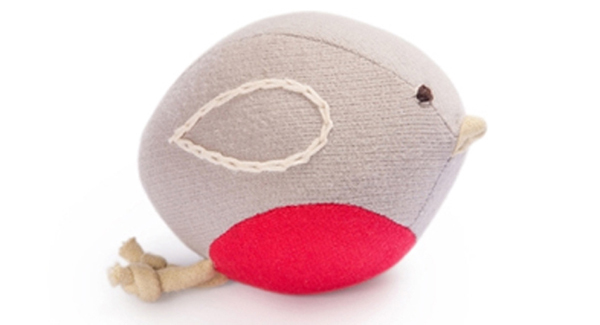 Hazel Village Robin Rattle is priced $17.50 and perfect for small hands. Made from beautifully soft organic cotton jersey, the attention to detail is impeccable with wings and eyes embroidered in cotton thread. To purchase a Robin Rattle for your own nest, head on over to Millie Abroad. A set of fabulous quality basics is always appreciated and we’re loving these gift sets from Etiquette Clothiers. 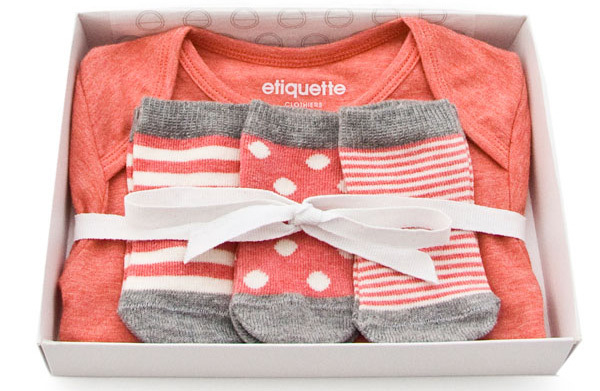 Deliciously soft for sensitive newborn skin, the Etiquette Vintage Gift Set includes a short sleeved baby bodysuit made from the finest of Italian brushed cotton along with three pairs of printed socks. Available in navy and coral, the Etiquette Vintage Gift Set is priced $65 and exclusive to Kido Store. A baby carrier suitable for carrying your infant or your toddler is not a pipe dream – the new ergonomically designed Baby Carrier One Mesh does both and takes it all in its stride. With four different carrying positions including outward facing and back carrying, comfort is paramount with a position to suit everyone. Baby Carrier One Mesh is priced $229.95 and available from BabyBjorn. Sleep is even sweeter in a cute pair of pyjamas and it doesn’t get much sweeter than the Organic Night Suit from Baby Essentials. A two piece set made from printed organic cotton knit fabric that stretches in all the right places promotes a good night’s sleep. A soft elastic waist and snap enclosures makes for easy dressing and midnight nappy changes too! The Organic Night Suit is $32 from Baby Essentials. A gift designed to share between parent and child must be a luxury baby bag. 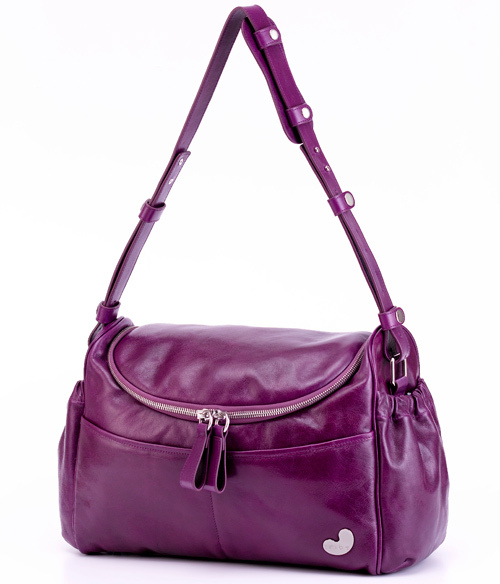 Tribe’s best selling luxury baby bag, the Singapore Sling bag is available in an all new gorgeous purple hue for this season, and we think it’s sublime. The Singapore Sling is made from buttery soft leather and is roomy enough to hold all the baby essentials. This is one bag that you will reach for for many seasons to come. Available from Tribe, the luxe Singapore Sling baby bag costs $549. For smart cot linen, a Shnooki sheet make short sheeting your cot so easy, anyone can do it. 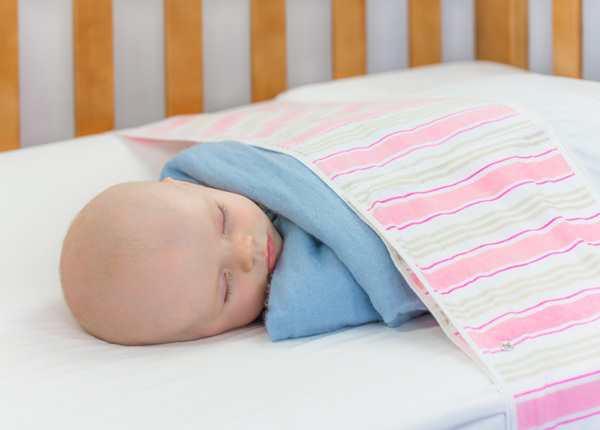 Promoting safe sleeping for infants, Shnooki sheets help prevent tangled bedding in the cot. Loose blankets in the cot aren’t a bother either because Shnooki sheets include snap fastenings for a Shnooki blanket (available separately) to be snap pressed into place. Available in three designs, the Shnooki sheet set is priced $39.95 from Shnooki! Babies that love nothing more than to be held close will adore the Baby Ring Sling from Mamaway. This one-size-fits-all sling is available in a wide range of plain and printed fabrics and does a stellar job of holding your baby close and keeping them content while freeing up your hands! The Baby Ring Sling is priced $74.95 and is available from Mamaway. Preparing for your baby to move to solids has never been easier with the help of Wean Meister. 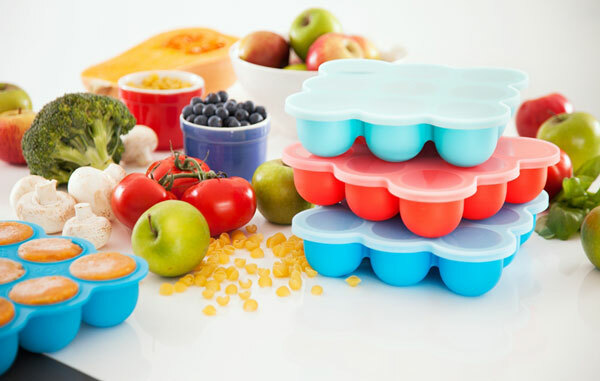 Having a set of silicone Freezer Pods on hand lets you puree the yummiest of summer fruits when ripe and keep them fresh ready to use later down the track. And believe it or not, when the Freezer Pods aren’t in the freezer they can double as a mini muffin tray for the oven! Available in pink, blue and turquoise, Freezer Pods are priced $20 each or $50 for a pack of three and are available from Wean Meister. Stay tuned for the second instalment of our Babyology Christmas Gift Guide for newborns, coming tomorrow. Let us know what catches your eye!